I’ve posted on my other blog today as well, so I think it’s off to bed for me! It’s been a really long day! 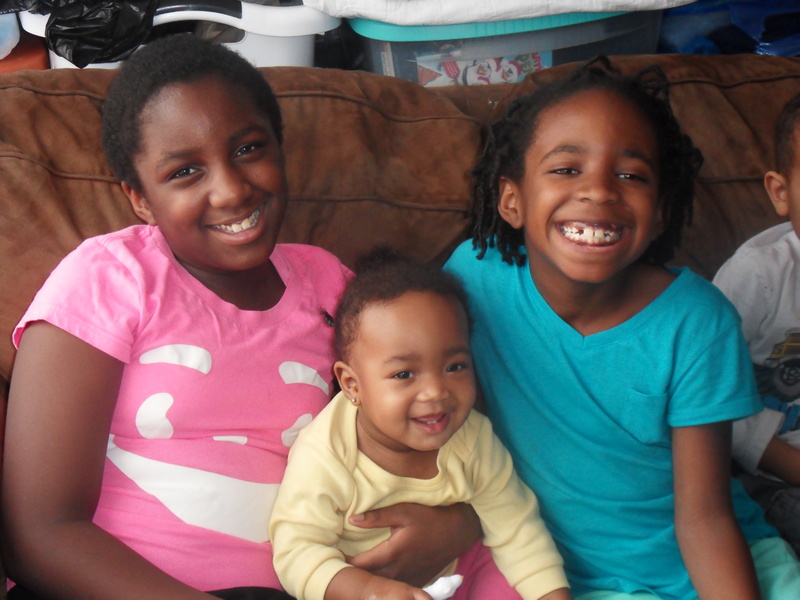 Filed under Challenges, Kids, Send A Smile 4 Kids, Stampin' Up! 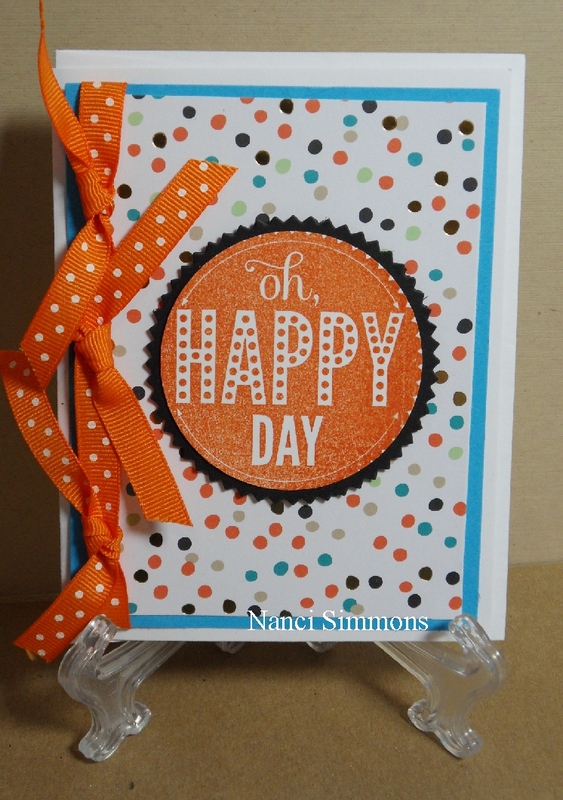 Tagged as blog challenges, cardmaking, Send A Smile 4 Kids, Stampin' Up! 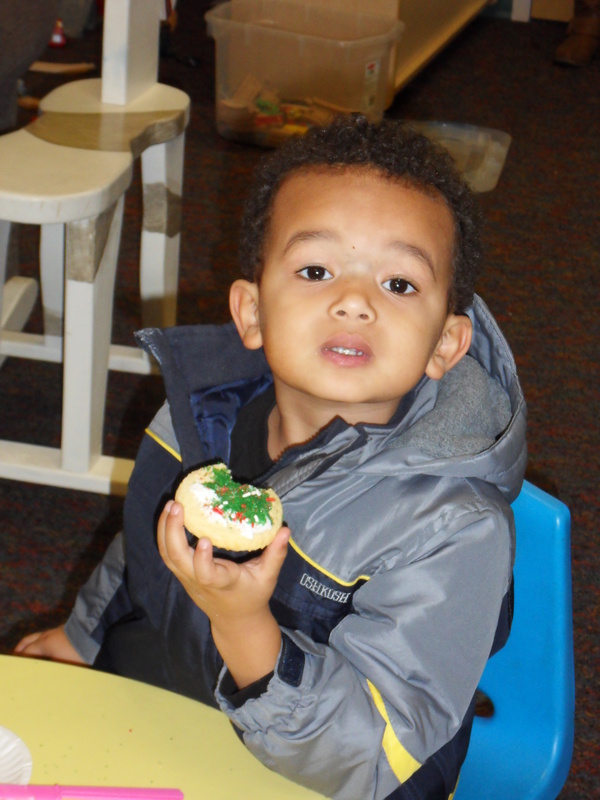 Filed under Kids, Send A Smile 4 Kids, Stampin' Up! 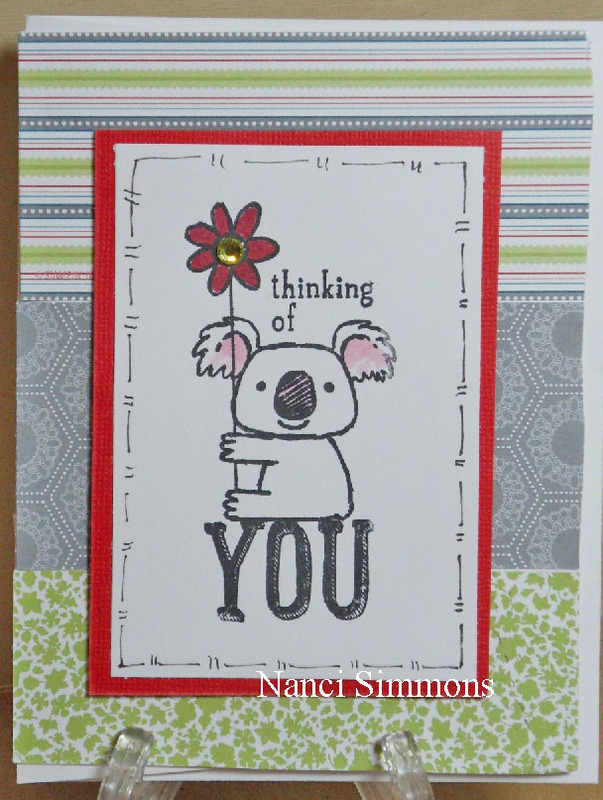 Tagged as cardmaking, crafts, Send A Smile 4 Kids, Stampin' Up! 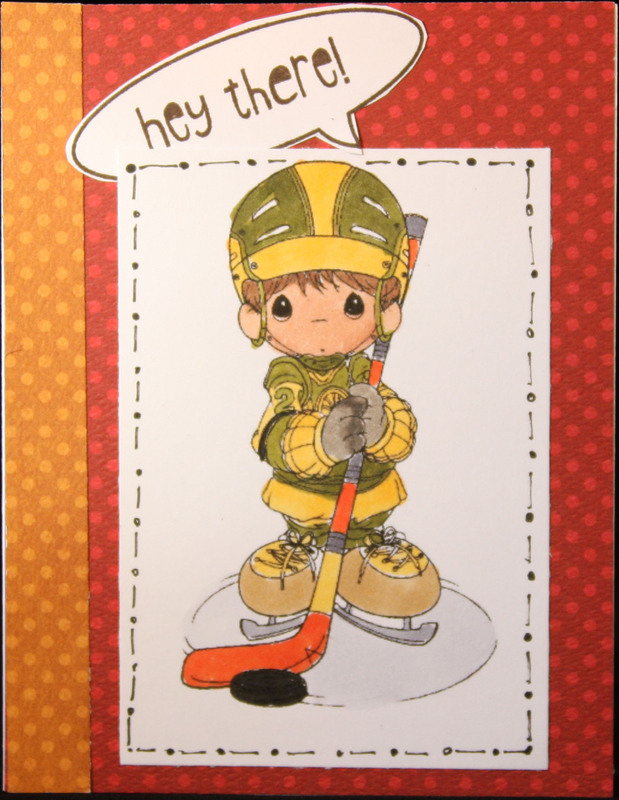 For this card, I will be sending to challenge #22 over at Always Playing With Paper. After that it will go into the pile of cards for Send A Smile 4 Kids. I did use a newer punch from Stampin’ Up! called Hearts Border Punch. It made the four little hearts on top of the image. I actually punched four hearts and three of them show the background. The fourth heart, on the far left, I cut out of the paper and taped it to the hole so they would all be the same color. For the hearts on the right, I used a small heart punch for the biggest heart and for the small hearts and the little dots, I used the Owl Builder Punch. It never seems like a lot of supplies until you start writing it down! I don’t like to retire my supplies, even though we’re supposed to. 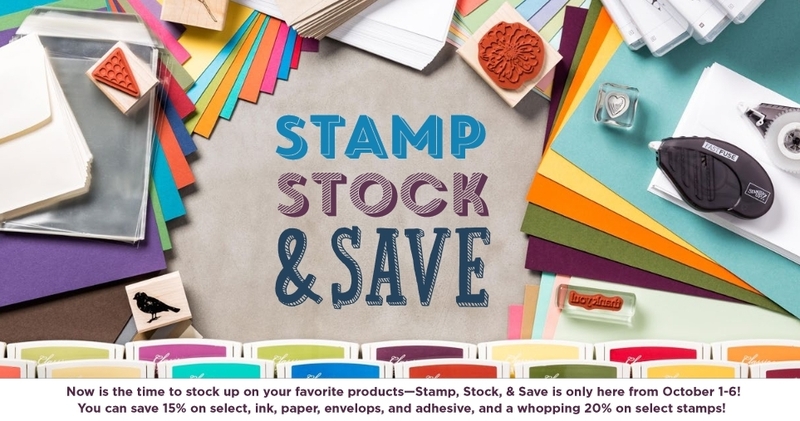 You could use a current Stampin’ Up! image instead. I think the only thing on this card that is not Stampin’ Up! is the card base, it’s an extra heavy cardstock because I also send cards to Operation Write Home and the card bases need to be extra sturdy. 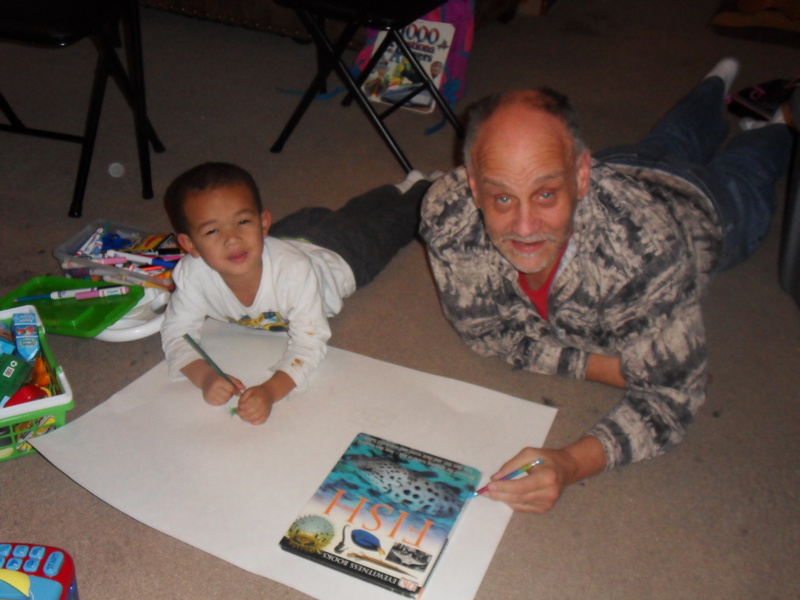 Lawrence with Grandpa coloring on a really big piece of paper. 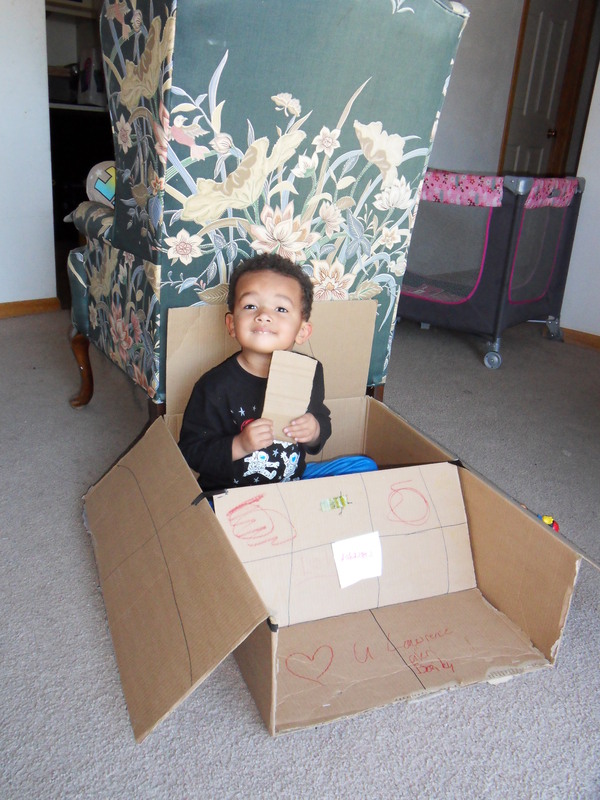 Filed under Always Playing with Paper, Challenges, Send A Smile 4 Kids, Stampin' Up! Tagged as Always Playing With Paper, blog challenges, cardmaking, crafts, Send A Smile 4 Kids, Stampin' Up! 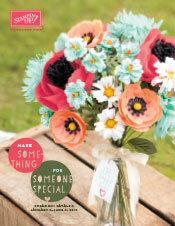 In the meantime, have a look at the catalogs and see whats new! 🙂 I’m always happy to answer questions, so feel free to ask! Wow, it’s so awesome to be back! 🙂 Well, mostly;) I still have a lot of work to do! Scroll to the end for a couple photos of “baby Lawrence”. 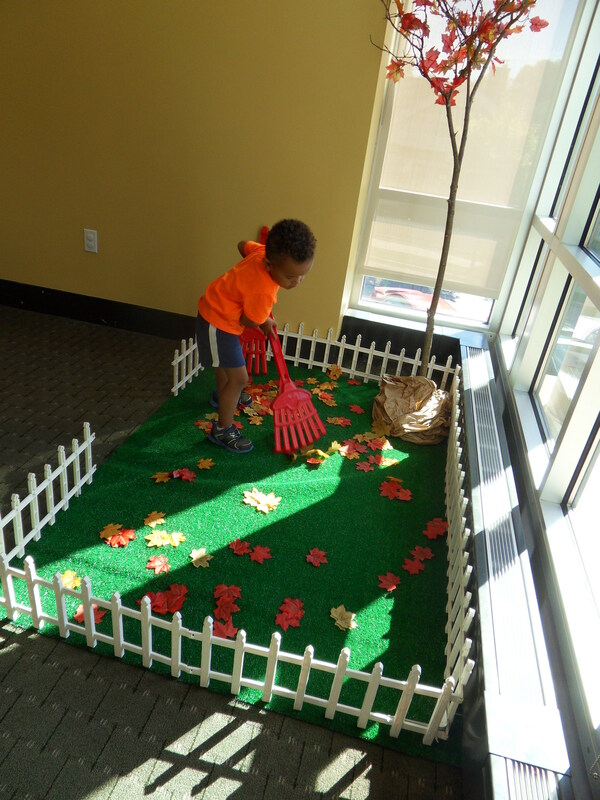 I adopted one of my grandsons last October. 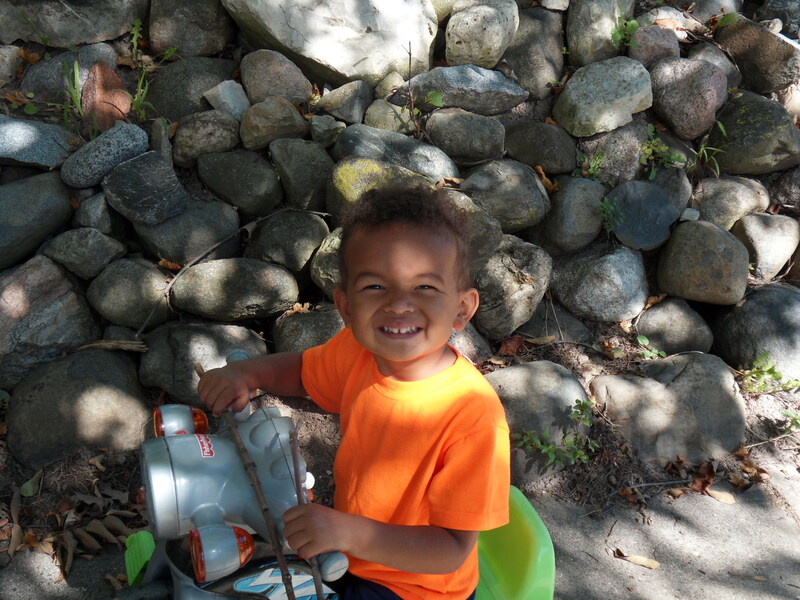 He’s three and a half now, and boy does he keep me busy! Then I moved from Illinois to Wisconsin this past Spring. I have been overwhelmed by everything that has needed to be done! I think I have only made 4 cards since last Christmas! 😦 I wanted to let everyone know that I’m still here and I’m getting back to “normal”, whatever that is;) lol I plan on working with both of my blogs, but I came back to this one first, because I have rejoined Stampin’ Up! after some time off. Stampin’ Up! is having a SALE, right in the middle of the new Holiday Catalog release!!! Here’s the Holiday Catalog, you can click on it to go see the catalog in PDF, good from now until January 5th, 2015. I’m a little annoyed about the paper, I just bought each of these sets when I signed up! I could have saved 15%! Oh, well, I still want more;) lol These papers come in the assortment sets. For the In Colors, you get 20 sheets, 4 of each 5 colors. For the color collections, there are still 20 sheets, but 2 each of 10 colors. The envelops will fit an A2 card. To make an A2 card, you cut 8-1/2 x 11 cardstock in half, and score both pieces in half, makes two cards. I have to admit I have never used this adhesive, it came out while I was “taking a break”. I have heard really good things about it from other Demonstrators. 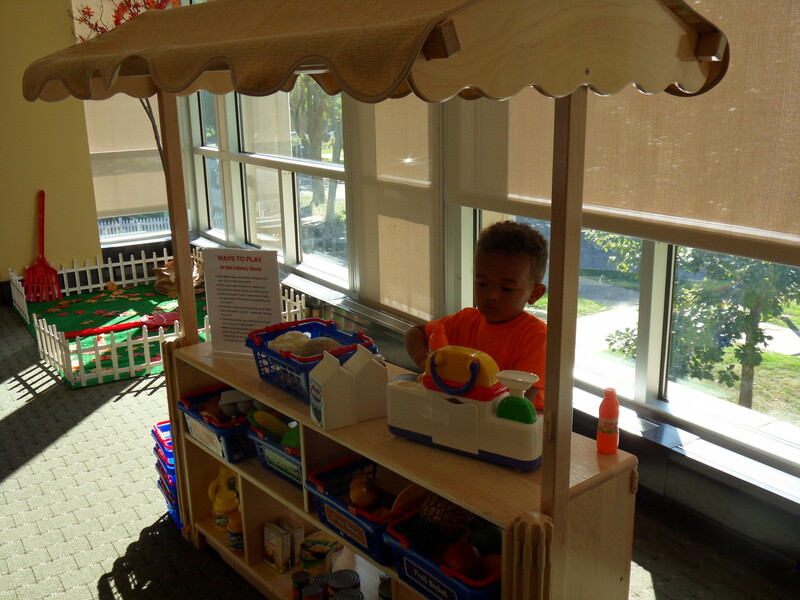 Lawrence working at the Library. Yep, he has two jobs! 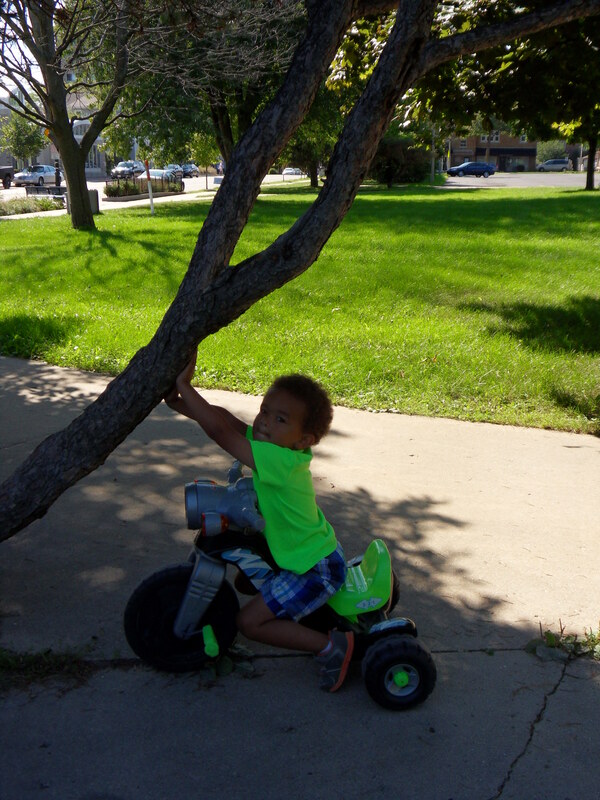 Lawrence holding up a tree, his idea. 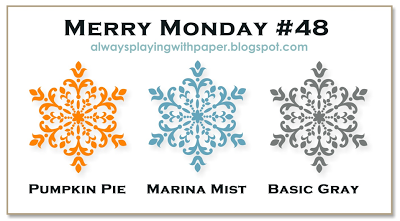 Filed under Always Playing with Paper, Challenges, Christmas, Merry Monday, Stampin' Up! 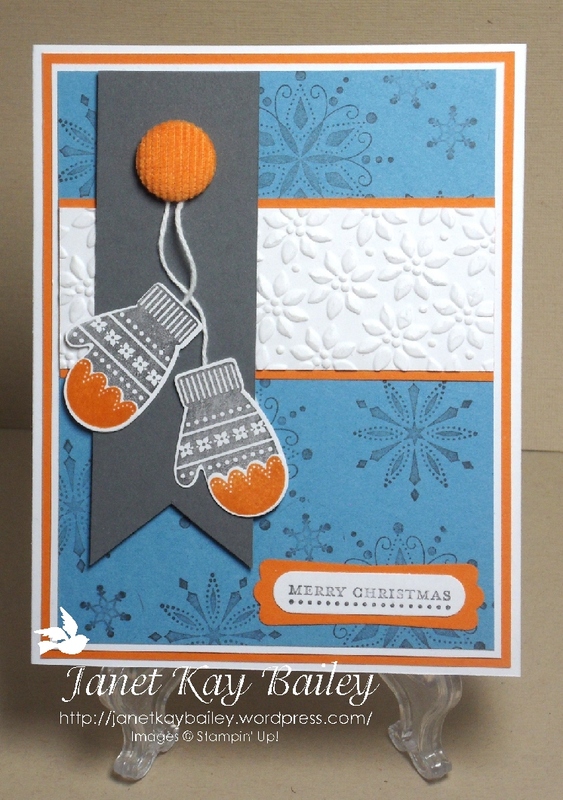 Tagged as blog challenges, cardmaking, Christmas, Christmas cards, crafts, Stampin' Up! I’m sorry I’ve been gone so long:( I wish I could say I was all moved in and done unpacking, but that’s not the case:( Having an almost 2 year old toddler keeps me pretty busy most of the day! Make a project with the colors “Raspberry Ripple, Daffodil Delight & Old Olive“. Or Make a project “Creating your own Sentiment (No Stamps, Stickers, Chipboard etc.). Tagged as blog challenges, cardmaking, crafts, Stampin' Up!